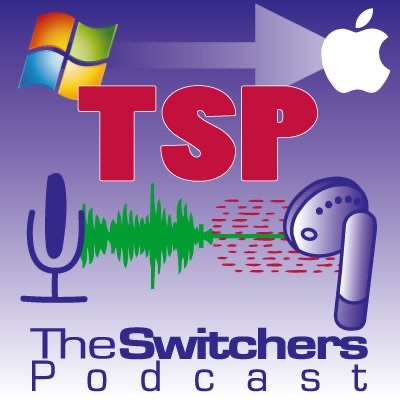 The Switchers Podcast is a show where we interview "Switchers". and now uses the Apple OS and Apple hardware. 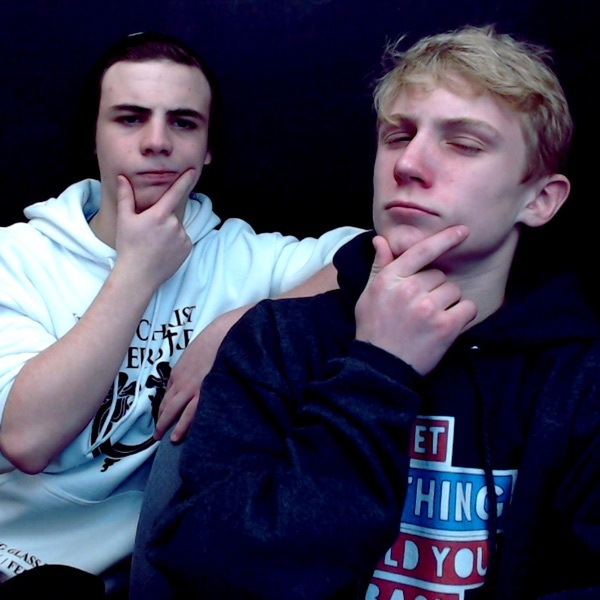 Unfortunately for people outside The Netherlands, the Pocast is in Dutch.